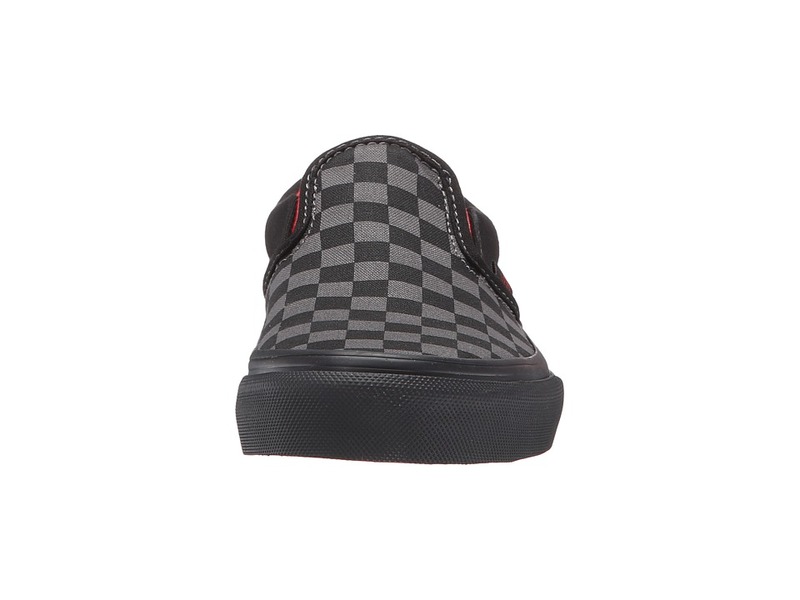 Slide into the ease and comfort of the Vans Kids Classic Slip-On! 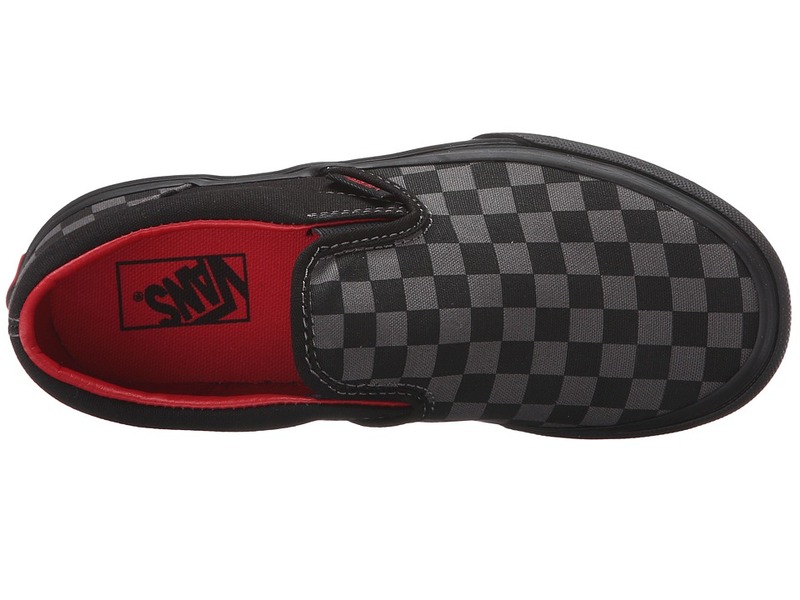 ; Durable canvas upper that is lightweight and flexible. 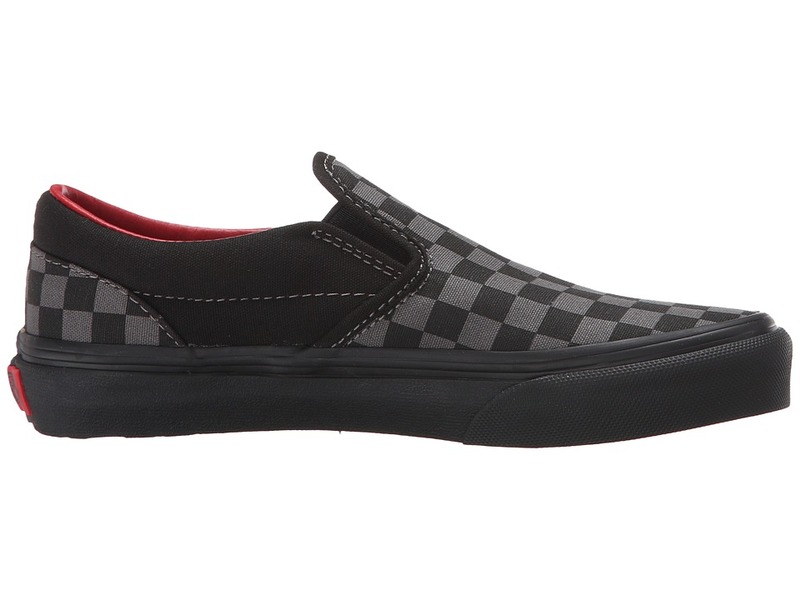 ; Slip-on style for quick on and off. 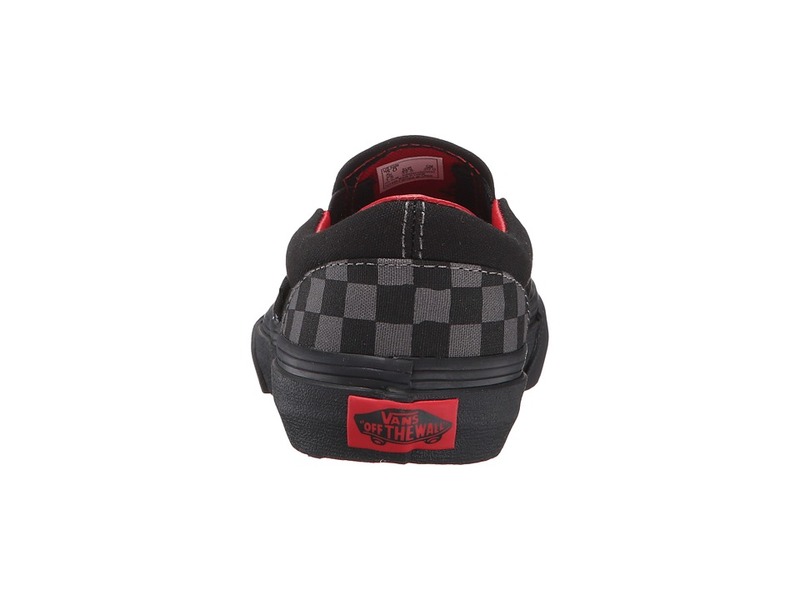 ; Elastic side accents for an adjustable fit. 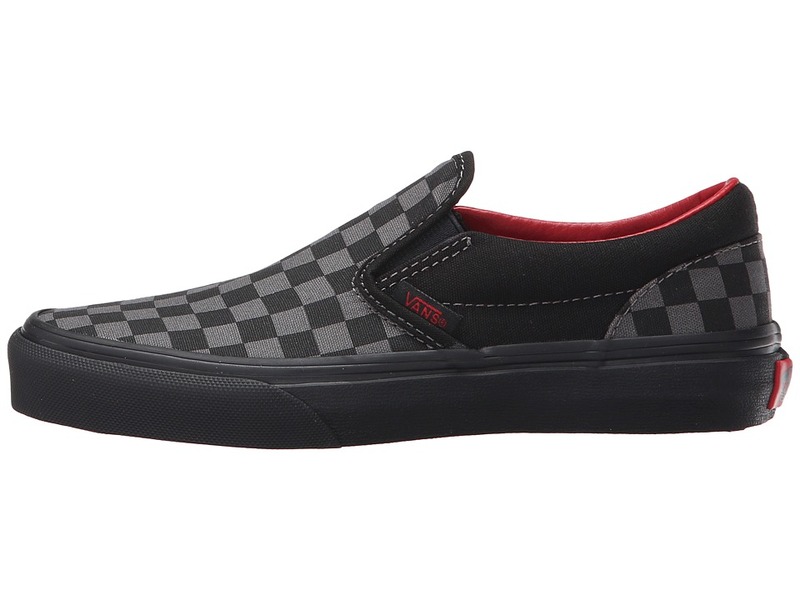 ; Smooth textile lining for all-day wear. 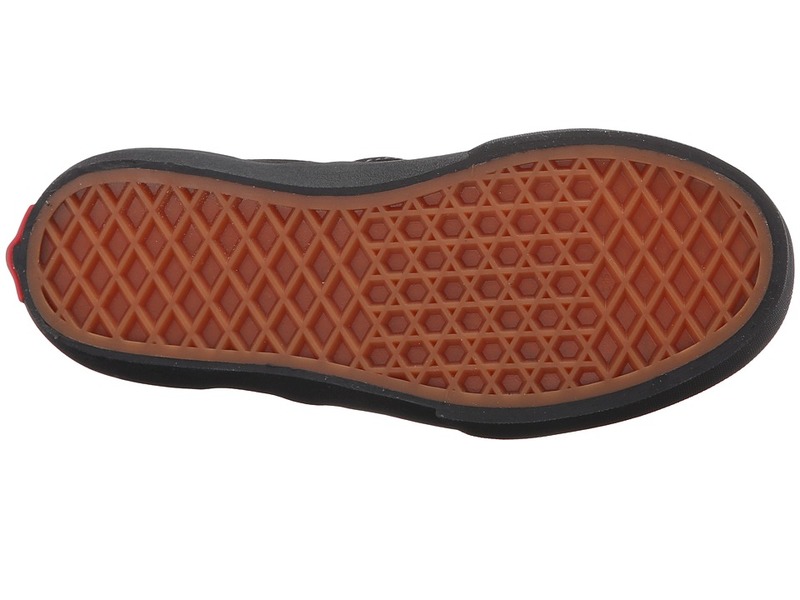 ; Vans signature waffle outsole. ; Imported. Measurements: ; Weight: 9 oz ; Product measurements were taken using size 2 Little Kid, width M. Please note that measurements may vary by size. 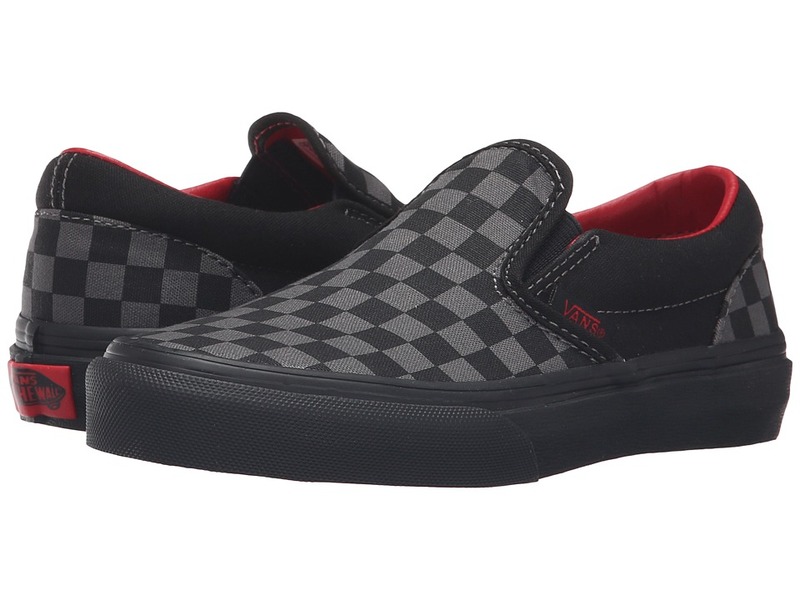 Be the first to review “Vans Kids Classic Slip-On Boys Shoes” Click here to cancel reply.